With the XC90 Cargo Tray- you can transport pets or dirty- wet items in the cargo compartment without staining the interior of your vehicle. The load liner is easy to use and fits perfectly in combination with the cargo divider and dog gate. 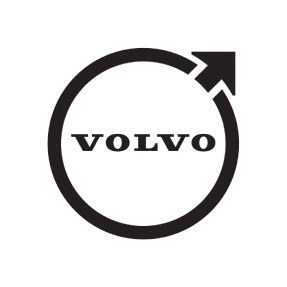 The load liner is made of molded polypropylene and has a unique Volvo embossed design- which harmonizes with the vehicles interior. Attractive Volvo design. Slip-resistant surface that prevents loads and pets sliding around. Ideal for combined loads of pets and dirty cargo. Easy to remove and clean. Provides extra protection for the cars standard mat. Can be used together with Cargo Divider and Dog Gate. Volvo marked. A load liner that is both comfortable and safe and is ideal for the dog gate in the opening. The load liner is made of moulded polypropylene and has a unique Volvo embossed design which harmonises with the car interior.